A well-known marine electronics firm that has served the Lower Mississippi River and the Gulf Intracoastal Waterway for more than 3-1/2 decades has changed hands. 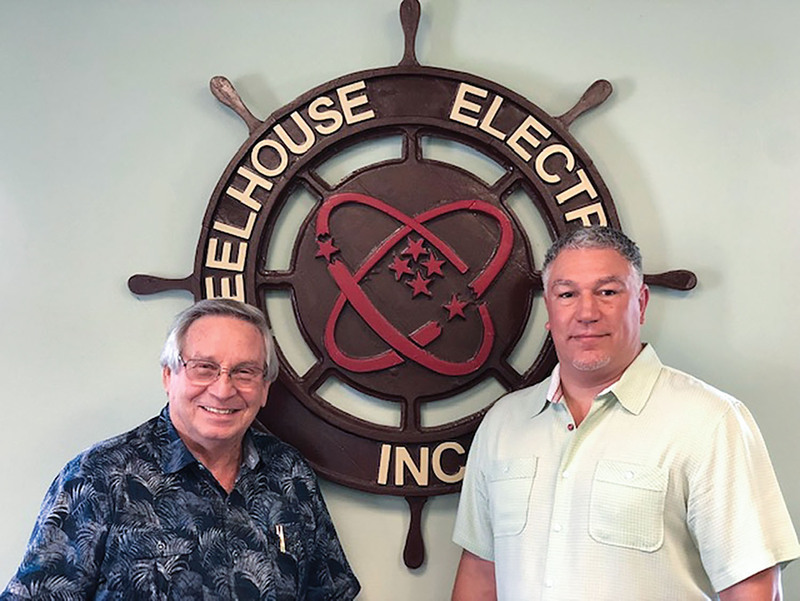 Paul Mustacchia, owner, sold Wheelhouse Electronics Inc., which has locations in New Orleans, Baton Rouge and Greenville, Miss., to Steve Burke on July 25. 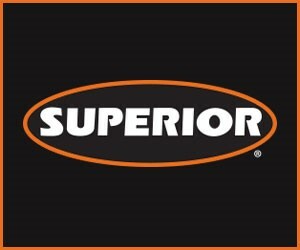 While the company’s ownership has changed, keeping its 36-year-old reputation intact is what Burke strives for the most. A Gulf War veteran, Burke was an Army communications expert and then a communications consultant afterwards, mostly in the blue-water trade. Of his 18 years of communications experience, 13 have been in the maritime field, he said, most recently with Blue Tide Communications, calling on oil and gas companies out of Broussard, La. While with Blue Tide, he made a cold call on Wheelhouse Electronics and a short time later saw on the Internet that the company was for sale. Wheelhouse Electronics is a full sales and service dealership for numerous marine electronics manufacturers, including Furuno, Intellian, JRC, Carlisle & Finch, Standard, Sitex/Koden, Icom, KVH Marine and Simrad, to name a few. The firm offers service around the clock, 365 days a year.